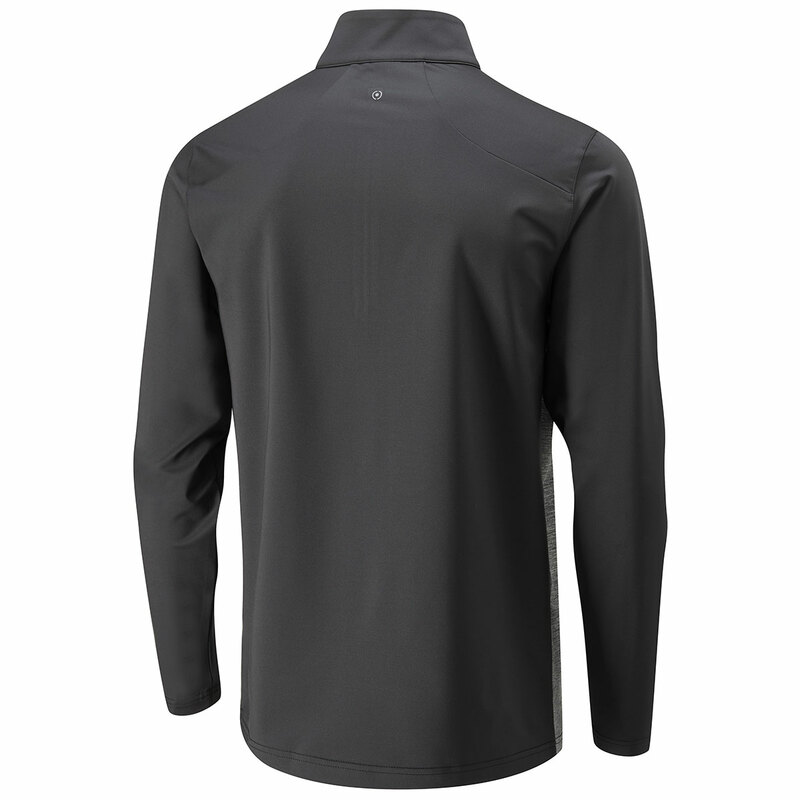 The all new PING Fracture Gradient Windshirt helps to promote comfort. 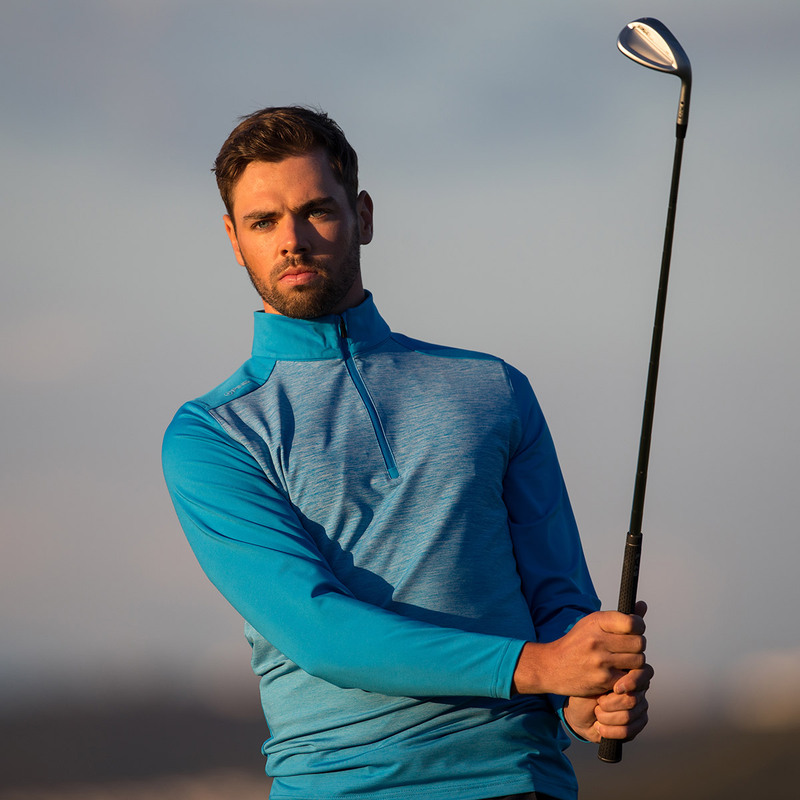 The sensorcool technology helps to keep you dry and comfortable while out on the golf course. 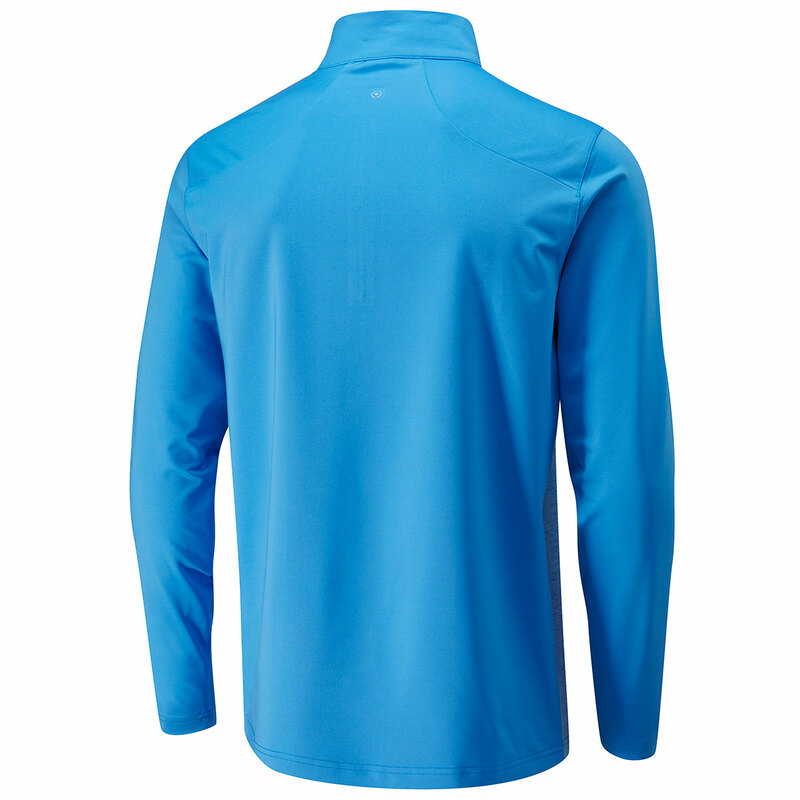 The moisture moving technology, helps to move perspiration away from the body for increased comfortability. 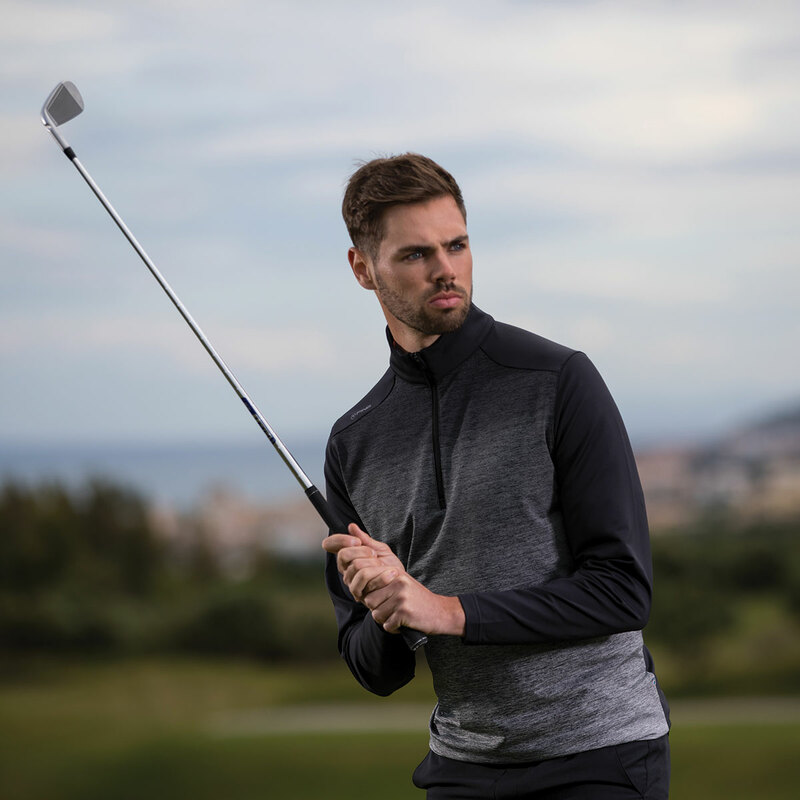 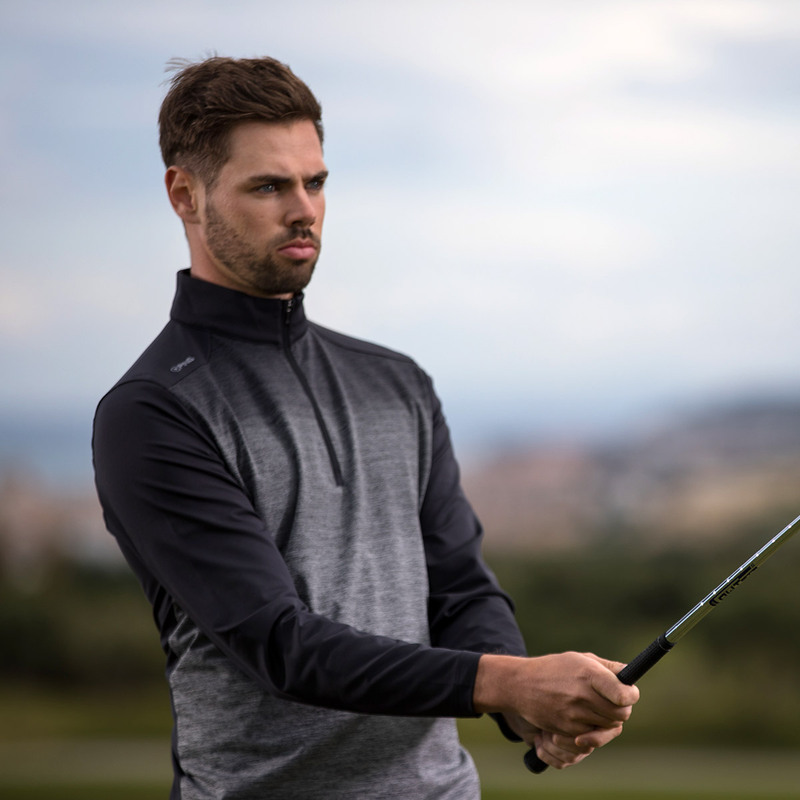 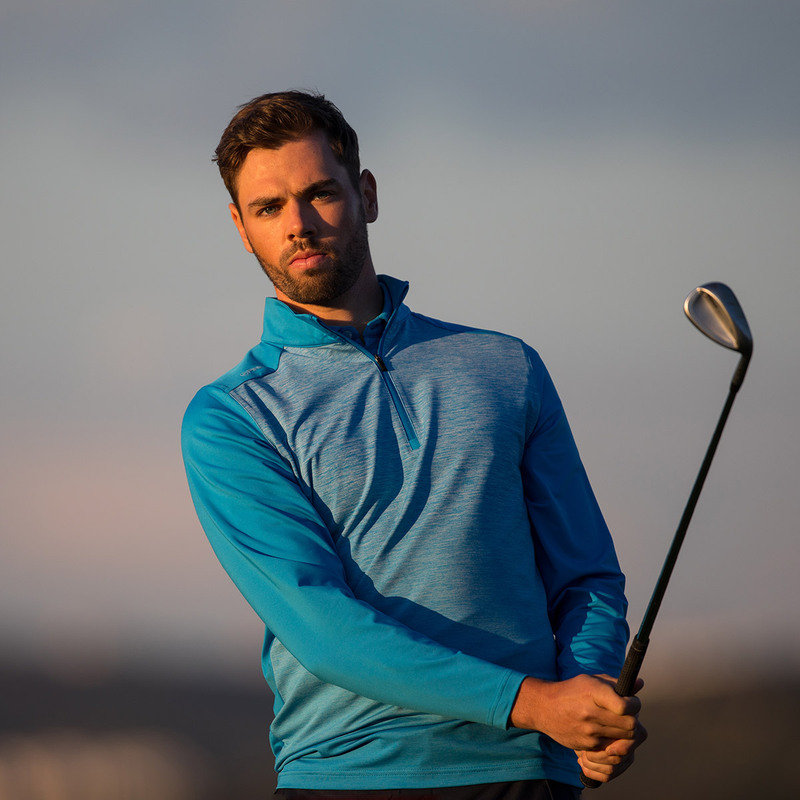 This fantastic windshirt helps to keep you protected from the sunlight, with it's UV protection material, this allows you to stay fully concentrated on your game and give you every chance of perfoming to the best of your ability. 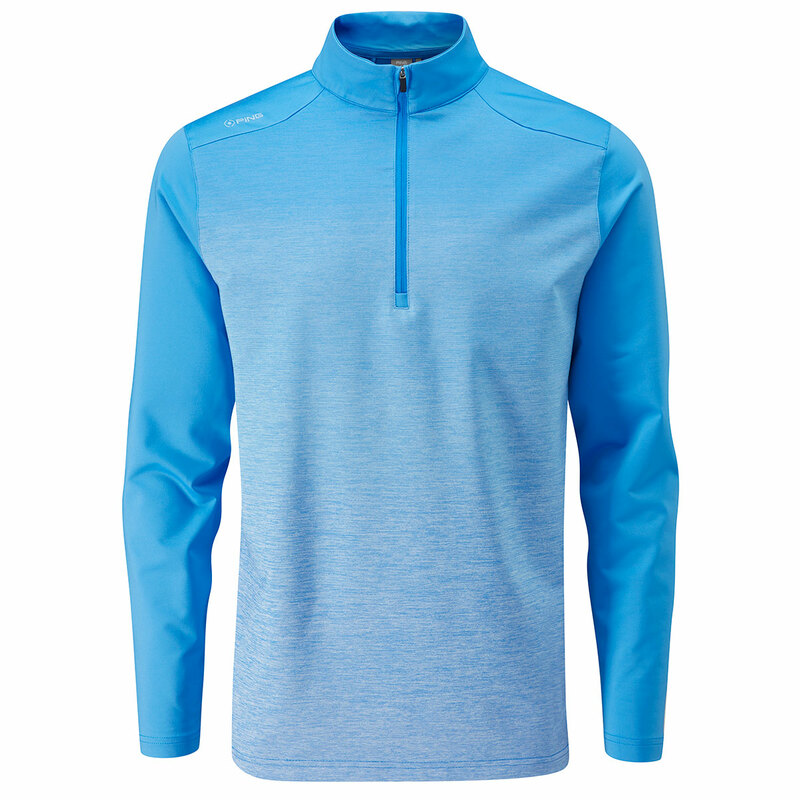 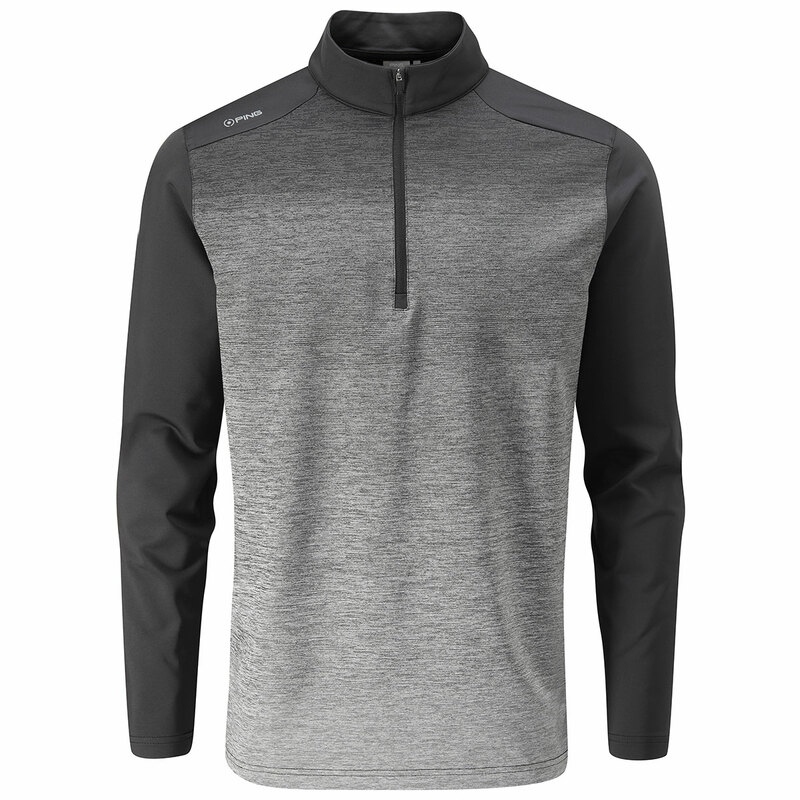 Other features include; zip neck opening and crease resistant design.